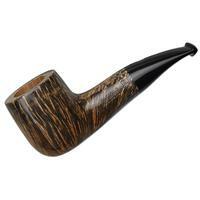 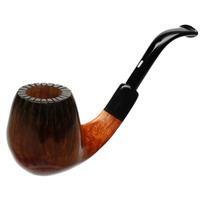 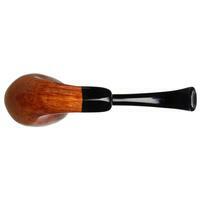 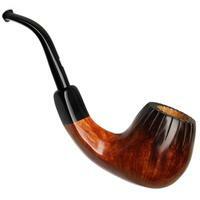 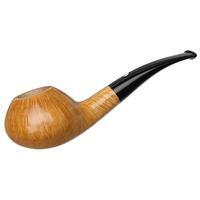 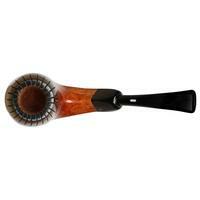 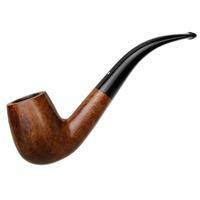 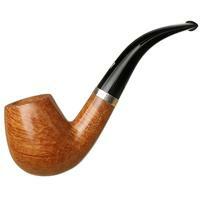 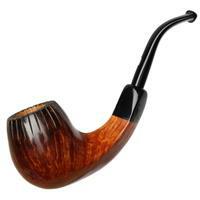 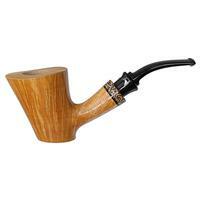 The Aristocratica line from Castello remembers an exclusive production of pipes from 1968 to 1979. 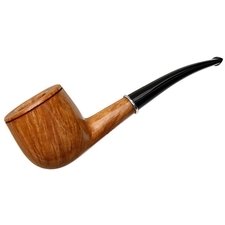 During this time, Carlo Scotti, the Italian workshops's founder, fashioned a select number of special pipes to give to his close friends. 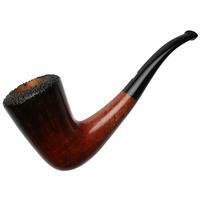 While this bent Billiard is not one of those specific pieces, it still features the same darkened rim and expert craftsmanship as the originals, paying homage to the workshop's founder and his generosity. 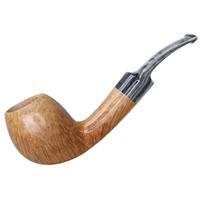 The result is a thoroughly Italian-style briar — replete with a fumed rim and the stretched style of S-curve that has come to define Castello's bent pieces. 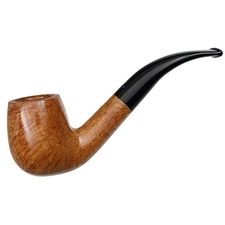 Here, that iconic style has been accented with some flourishing touches: the shank being paneled to a diamond and the rim adorned with consistent, vertically-oriented beadlines.